A regular question we are asked is “how to increase blog traffic for free?” The early days of your blogs life are of course the most difficult because a lot of hard work is required without any certainty that you will achieve the desired results. Part of your strategic plan must be to focus on how to drive traffic to your website. This article looks at a specific set of strategies you can employ to increase your blog traffic and help you raise your daily page views. Even if you already achieve great results with your blog, these tips may help to get more traffic beyond expectations. How to increase blog traffic for free? You feel like your blog is not getting enough attention, and it really seems like a ghost town. The social media counter is showing a zero which is making you think – just like the average comments on your posts. 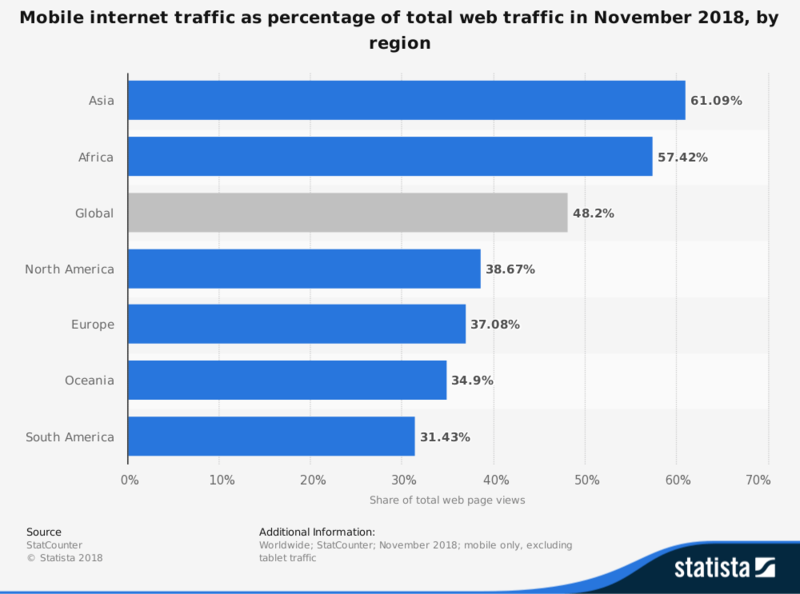 You really want to drive traffic to a website, but it’s not easy. There are so many suggestions about it that you feel a little overwhelmed, you don’t know where to start. And too many tips are about really complex stuff. Here’s a solution that in the long run will make your blog reach the stars. You can drive traffic to a website by publishing pillar posts. What are pillar posts? They are long blog posts that cover a topic in a detailed way. Think about a case study with all data related to it or think about a huge list. Usually, a pillar post is more than 2,000 words long, and it may include images and videos. Pillar posts are awesome because people love to share them, which means that exposure of these posts is bigger than the one of “normal” posts. Notice that search engines use social media shares in their algorithm to pick the best pages, so your pillar posts will also have better rankings because of this. 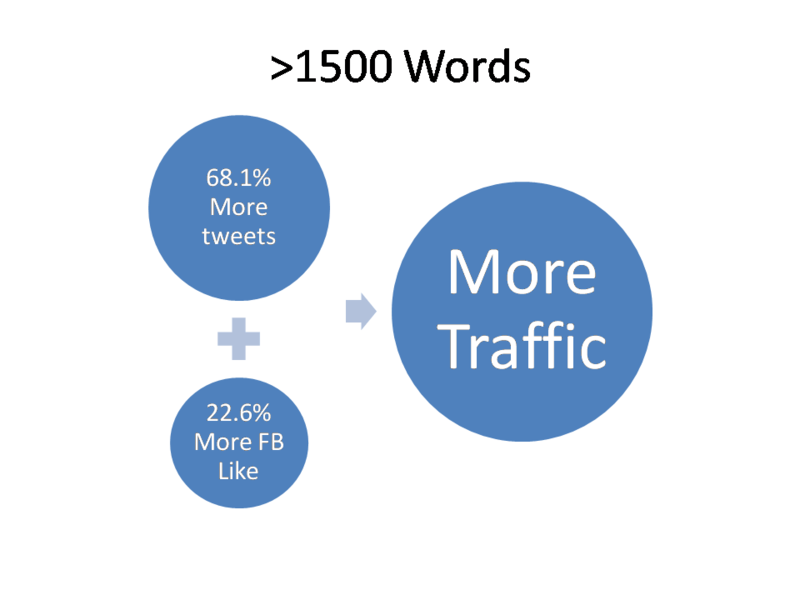 Posts that are greater than 1,500 words get 68.1% more tweets and 22.6% more Facebook likes than posts that are under 1,500 words. Pillar posts get more links too. The length of a post is directly correlated with the number of links that it gets. Longer posts get more links, therefore higher rankings. 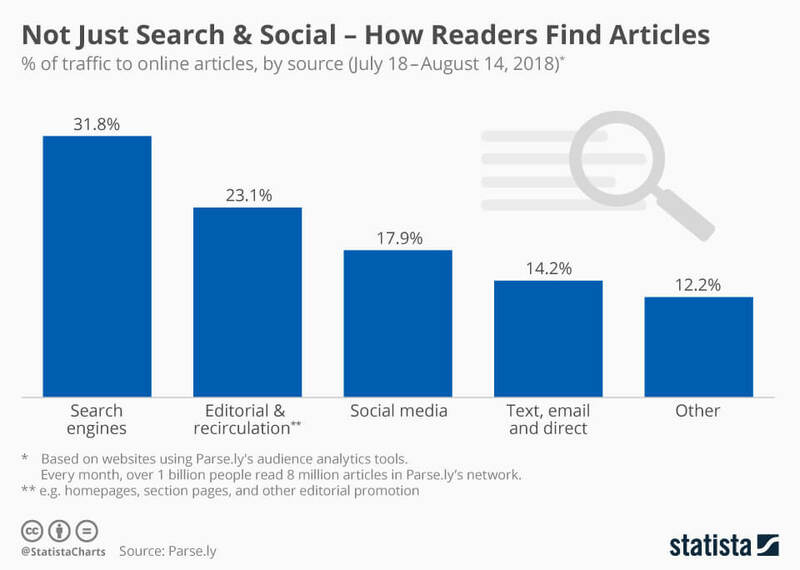 We can see any evidence of this by the fact that the top 10 pages in any SERP are taken by posts that have at least 2,000 words. and if you can insert a video in your post, do it because it will make your post get more links too. The ways of saying “Content is King” really is true, even though you shouldn’t focus only on content creation, but pay attention to content promotion too. In conclusion, put the time in your blog posts and you’ll drive traffic to a website. I know this is almost to be assumed but many don’t write from this perspective. Readers hunger for authority sites. Give them a strong enough reason to read your blog instead of the million others. If they don’t think they’re reading the most authoritative and accurate content, they’ll leave your site for another. It’s for this reason why you should only choose a blog subject that captures your knowledge and passion. Strive to be one of your niche’s expert and your prospects will surely find you. For this reason, you should write authoritatively to get more traffic. I stress helpfulness and transparency. In addition to having accurate content, you’ll go even further if you add a personal bent on it. Readers are drawn to authoritative sources they can relate to so as to humanize the material and the internet at large. It amazes me how the same two seemingly identical blogs will attract vastly different visitor counts solely based on authenticity. The only hurdle to overcome in displaying this is your fear of rejection and judging. It’s human nature to fear how a large group of people will personally judge your viewpoint, but you must anticipate this online. The barrier for “haters” to disapprove of your content is so low while their anonymity is preserved. But putting yourself on the line and expressing how you personally feel will yield greater rewards in the long run. If you are using a free domain extension like Blogspot or WordPress, consider buying a top level domain name for your blog, more people would respect your blog and stop thinking less of it. Besides, blogs using top-level domain names rank higher than those using free ones. Some examples of custom domain names are.com,.net,.org,.ng,.in,.co.uk. 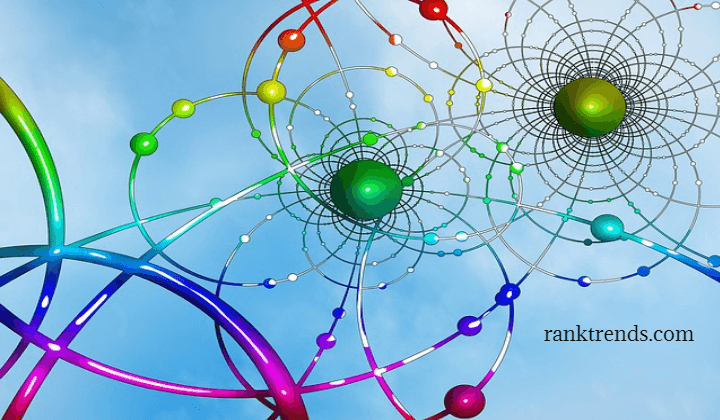 Hosting server is another most important factor to rank your website or blog. If your hosting provider did not provide good quality service, then your website and blog page become a speed issue. And the website speed issue is the big problem for search engines ranking. So, use the best hosting service provider like Namecheap, (WHUK) Web Hosting UK COM Ltd, HostGator, Godaddy and iPage. You can buy the cheapest Domain and Host from Namecheap. Personally, I love Namecheap, because of their customer service and their helping mind. If you face any problem with the domain and hosting and contact with them, they did not leave you until the problem solved. As well as, their Hosting package and SSL services are too much affordable to compare with others. If you can not optimize your website, you can hire an SEO expert or take the cheapest SEO packages from the SEO service company. As well as you can read the article name how to improve google ranking to improve your SEO knowledge. Write good search engine optimized content. Before you write your content, make sure you do good keyword research. You should find long tail and low competitive keywords which search volumes are more than 1000. As well as find the right keywords for your blog and write good content around it. One of my projects, I have displayed several tools for keyword research. But today I will discover another powerful keyword research tools which name is SEMSCOOP. You can use this tool to find the most search terms related to your niche and write quality posts on them. Don’t forget your readers though. They are the ones who will be reading your content. The search engines will only be indexing it. Give them good content too so that they read it. You’ll build a better relationship with your readers by doing this. Use attractive and actionable words in your title tag like secrete, best, how to, new, latest. Use number and the current year in your title tags like 5, 10, 27 and current year 2018. Write actionable meta description with targeted keyword. Avoid keyword stuffing. It’s another important factor to boost your blog on the search engines. Don’t keep your targeted keyword for more than 1% on your blog post. Generate a sitemap and submit to the major search engines. There are only four search engines to concern yourself with: Google, Bing, Yandex, and Baidu. Bing drives the results for Yahoo, so this will give you about 95 percent coverage in the search engines. 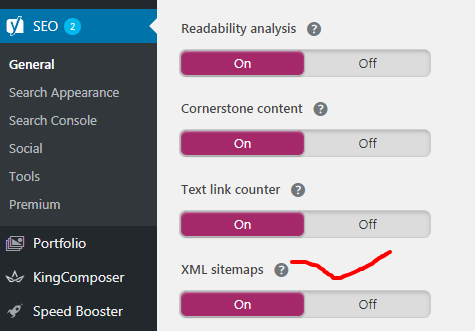 If you use a plugin like SEO by Yoast (it’s what I use), then you can automatically generate a sitemap and then submit it. This is a one time task. 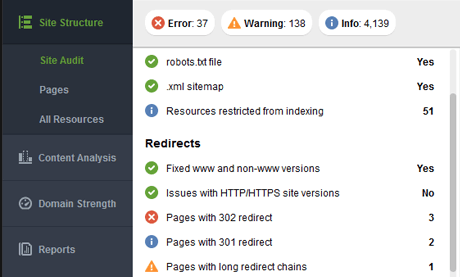 Monitor your sitemap looking for broken links, as well as to find out how much of your content has been indexed. If you use a plugin like broken link checker, then the plugin in automatically find out the broken link if there have any. As well you can use check my link google addon tools. 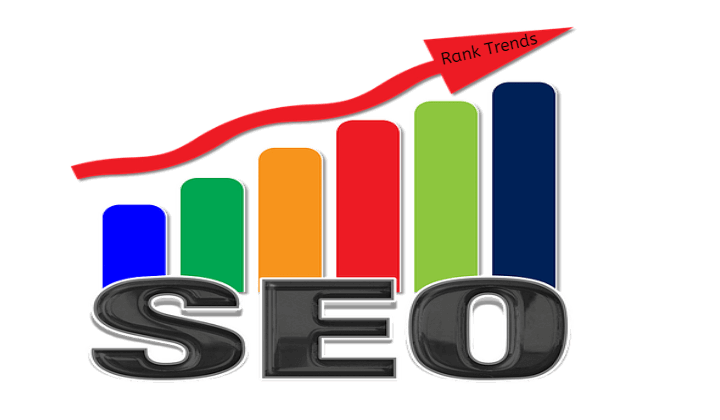 If you do the right things in SEO you will get ranked on page one in the search engines. You have to earn your place by doing things that work! If you want to drive traffic to a website you have to target the right keywords. Target the best mid-tier keywords associated to your niche. Every website and every webpage needs keyword targets. 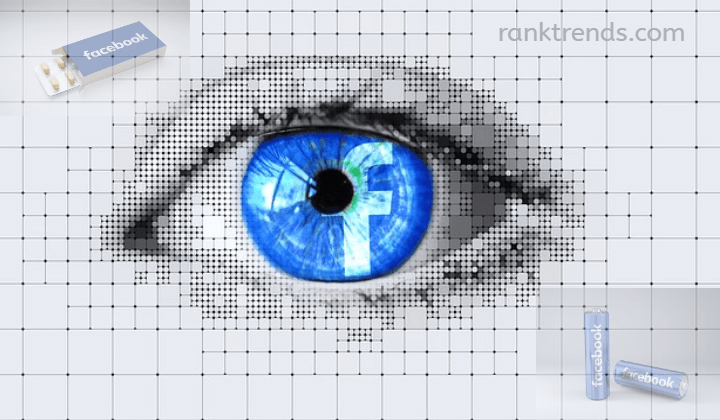 If you do not know what your target keywords are you have less of a chance of getting top rankings. When you create keyword targets for your website you have to create primary, secondary and variations. (1) You need to target the right keywords so that you have good words on your page. (2) You need to have good links with your target keyword in the link text pointing at your pages. You need to connect to social media like Pinterest, Facebook, and Twitter. This will give you variety and link diversity is important. Keep adding new articles with good content to keep your sites fresh. Post your best content as pages (if WordPress). Announce every new page with a post (links). Use social media to announce pages and posts. Add new, unique and original content at least every couple of weeks. Optimize your website and blog page speed such that it does not take to open more than 3 seconds. If you use WordPress then you can install W3 total cache, speed booster pack, and a3 lazy load plugin to optimize page speed. If you use WordPress, use responsive and optimize theme. Rehub is one of the best WordPress themes on this day. You can use this theme various purpose like e-commerce, review, price comparison, SEO, Social, and multi-store. BoosterTheme is the best for Shopify store owners. 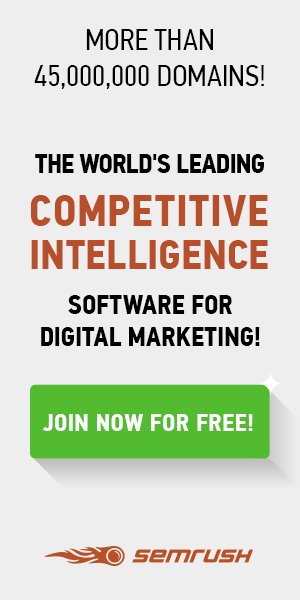 It is easy to use, no coding skill required, you can boost your sales in one click, and 86% conversion rate. 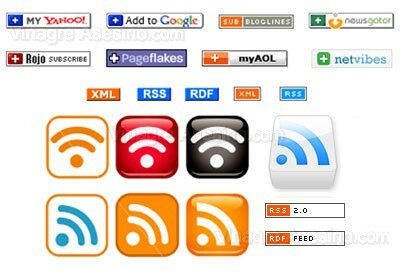 Submit to blog and RSS directories. 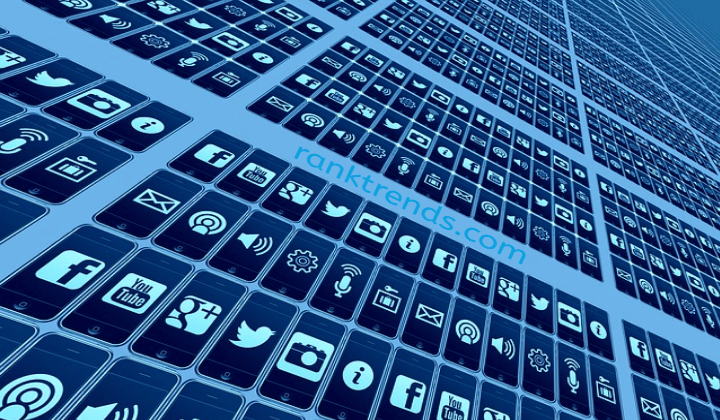 Rank Trends offers an excellent list that is constantly updated. Submit your blog to all the sites on the lists so those blog readers can find your content. When you post to your blog, it will automatically update these sites and can drive traffic for you. Comment on other blogs in your topic. Blog comments carry much weight for linking strategy, don’t ignore this. Blog commenting, like other forms of marketing, is about connecting with your audience. People buy. Search engines and directories don’t. Although they can help you with traffic and sales, they aren’t your sales. When you start blog commenting, provide good content here too. Others will read your comments, and they may just visit your blog. 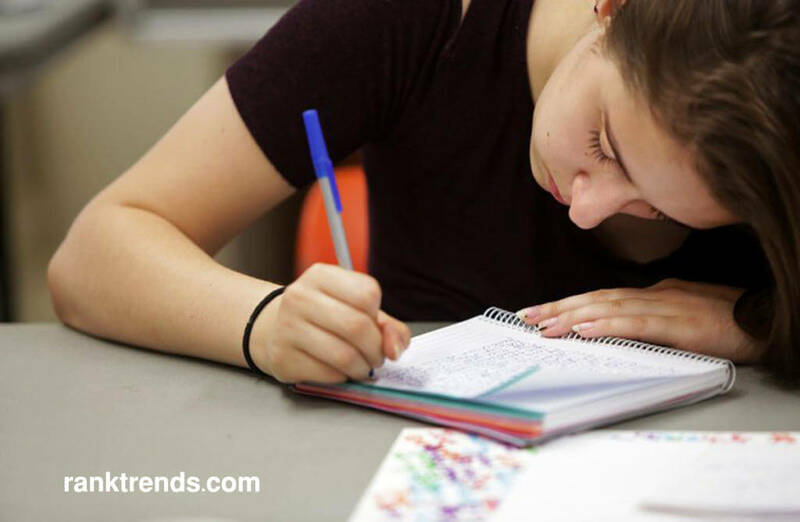 Write guest blog posts. Guest blogging is one of the most effective ways to get the word out about your blog. You may consider doing a search in the search engines to find sites that accept blog posts. You’ll want to search for guest blogging and your topic. There has 100+ guest posting sites list who allow guest posting on their website. Submit your unique content there and have it picked up by other blogs that want what you are writing about. 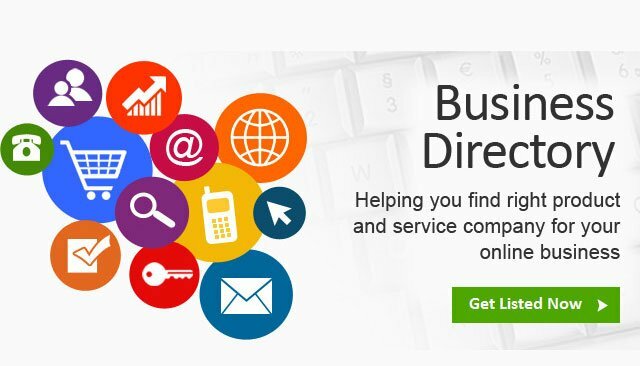 Another sure way of increasing blog traffic is to submit your website on the popular business directory listing sites. This gives you an opportunity to promote your website by attaching a link back to your blog. It would bring you new visitors as well help increase your blog search engines rankings. One point to take note, content is the king. Search engines love new and fresh content, try as much as possible to update your blog regularly. Your readers also would always come back to read new entries of information you publish. 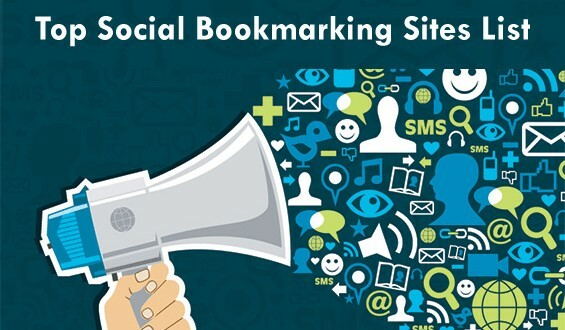 Use social bookmarking. This internet marketing technique will help you build high ranking backlinks, but it will also turn your content into mini news stories that are often read on these sites. It will help you get blog traffic and build your overall search engine marketing strategy too. Create a good description, title, and tags. Include your keywords in the title and tag so you get the best results. What is Mix? Mix previously was Stumbleupon is a social bookmarking site that is used by many people around the world to drive traffic to a website. Social bookmarking is a method of bookmarking all your online resources, these can be links to websites that you want to remember. Once you have created an account you are known as a “mixer”. You would click the mixer button when you reach a website that you like or frequently use, to bookmark it. How does it work to increase blog traffic? The more “mix” a website gets, the more traffic it will receive because of Mix. Members recommend your site by clicking the “mix” button. You can also rate these websites with a thumbs up if you like it, or a thumbs down if you do not. You will see a button that allows you to Mix sites. When you click the “I like it” button, another window will open that allows you to rate the website, this will be stored in the database and once someone with similar interests comes on they will see this. This would be a good way to promote your Website, especially as a new Blogger. Social bookmarking has recently gained in popularity and has become a good way to increase blog traffic as a network marketer. Remember you don’t have to stick with Facebook and Twitter to get your self-know in the Network Marketing industry. There are a couple of other social bookmarking sites which I will talk about in previous articles. Use a comprehensive ping list. A ping list is a list of sites that index blogs, and when you ping them, you are notifying them that your blog has been updated so that they update your content. They may be search engines or RSS directories. You want to get the most coverage possible, and pinging your blog will do the job for you. There are free services available for you to do this, but if you set up the ping list within your blog, these sites will be pinged automatically and automate this process for you. Do not underestimate the power of Reddit, many successful bloggers used the Reddit to build their blog popularity. With the Reddit having six figures users, building a social community around your blog will be a great idea. Case studies on the Pinterest site show that Petplan recorded an 87% increase in blog traffic and 35% more page views by the end of its first quarter on Pinterest. Even more interesting is what happened next. All these visitors and page views added up to 12.5% more insurance quote requests – and that’s starting to look like a measurable ROI. You can also read how one small design business is using Pinterest to connect with vendors as well as generate business. Then see how Jetsetter used Pinterest to promote their brand through contests. 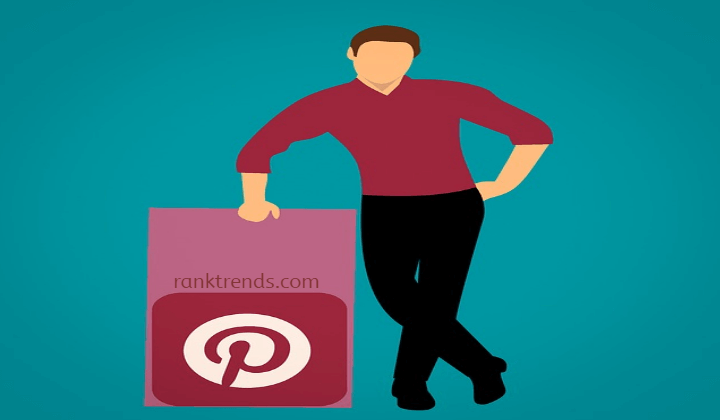 Therefore you can use Pinterest to drive traffic to your website. How does it work to get traffic to your website? Pinterest is image-driven. Users create online pages known as ‘pinboards’ full of pictures of things they’re interested in. Or in the case of small businesses, full of things they’d like to sell. Images are not limited to photos, you can use graphs and infographics, but every item you pin must include an image of some kind. Your pins spread as other people ‘repin’ them to their own boards. As with any social media, you need to add material regularly to create an impact and Pinterest is not just about looking at pretty pictures. People dig deeper into things that interest them. So support your pins with high-quality text and get traffic to your website. Use LinkedIn to Effectively Implement. Many businesses large and small make use of the employment resources LinkedIn provides. The job search and employment features of this network will connect talented people with talent seekers. LinkedIn members are able to directly contact business seeking applicants for open positions. Human resource solutions and expertise are available through the Group feature on LinkedIn as well. Increase B2B Lead Generation with LinkedIn. 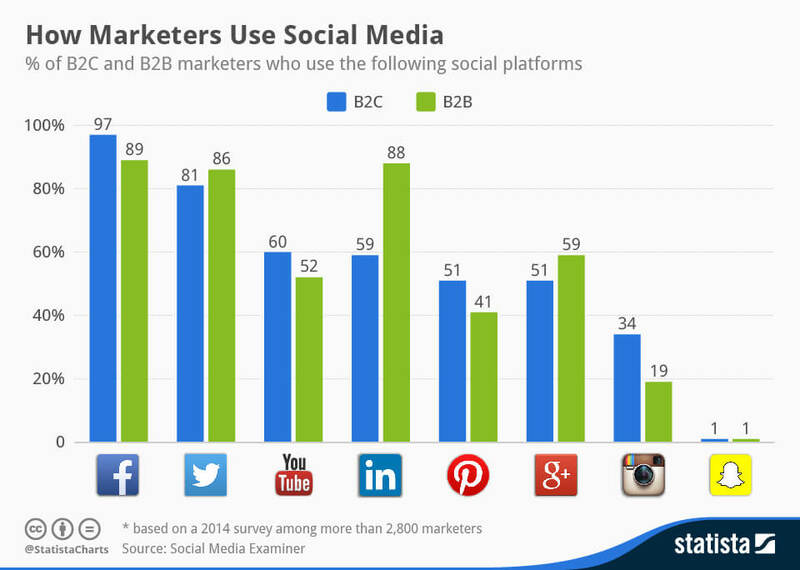 LinkedIn is arguably the best social medium for business-to-business companies. This network has an astonishing visitor to lead conversion rate of 2.74%. This is three times the conversion rate of Facebook and Twitter. The key to success here is to post information that is high value, decidedly relevant and offers unique industry insight. As this is a social website after all. The hard sell is not the way to go, no matter how tempting. Customized add banners that link back to your company website are free of charge with LinkedIn. Company pages that offer specific content targeted to LinkedIn member profiles are also offered. These features can drive traffic to your website and sales through the over 1.5 million member Groups or communities that reside in the LinkedIn network. Relationships Information sharing in the form of posts are allowed with LinkedIn. 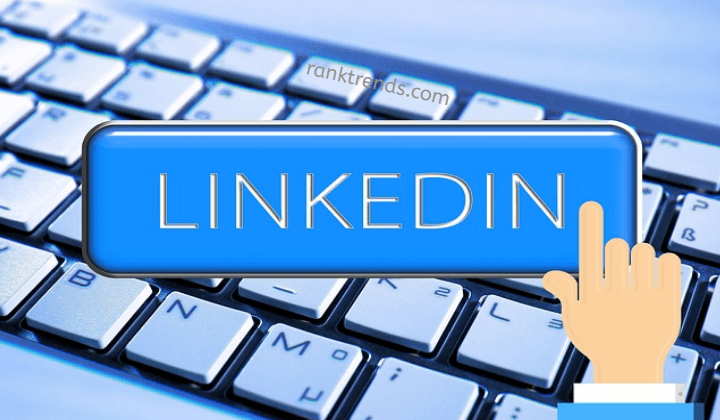 Addi meaningful industry content that is beneficial and interesting to LinkedIn promotes visibility for your business. LinkedIn analytics will monitor the effectiveness of your posts and enable you to change post updates to optimize your reach. This will vastly increase your chances of connecting to the companies that can benefit the most from business with you and vice versa. In conclusion, make LinkedIn a part of your overall business growth strategy. You won’t be sorry. If you want to see a quick spike in followers on Instagram, holding a contest is the way to do it. The key, though, to keeping those followers is to encourage engagement. You can offer a prize of one of your own products and ask followers to post a photo of their own marked with a unique hashtag or company name. Create a contest and offer prizes that make sense for your business. You want to promote your own products and not someone else’s. So, while you could definitely see huge blog traffic by offering an iPad as a prize, you will only be earning short-term followers. If you are a custom jewelry designer, offer one of your pieces as the prize. For the contest, you can ask followers to post a picture of them wearing their favorite accessory. Remember, the goal is to build a strong fan base, not to just give away expensive gifts. Something that has grown in popularity with Instagram is the “Photo-a-Day” Challenge. Many bloggers and businesses will create new lists and post them at the start of the month, encouraging followers to create new photos every day. You can easily find samples of these photos a day lists online to get some inspiration. You can also tie a contest in with these challenges to gain even more exposure for your brand. Twitter has long-used the hashtag to make it easy for users to find tweets that refer to a specific topic. 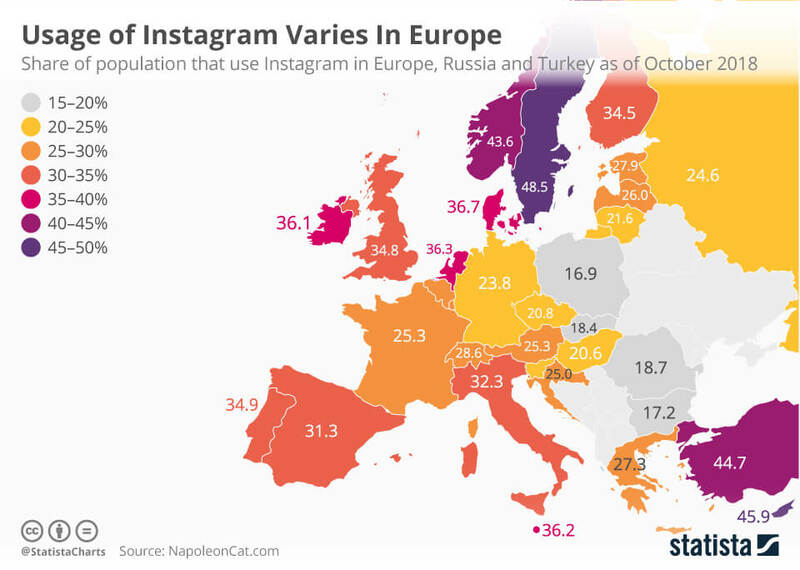 Instagram uses hashtags in much the same way. They make it easy for users to enter contests and for businesses to locate those entries. Find hashtags that fit with your business and any contests. You can find a list of the most current popular hashtags with sites like Top-hashtags.com. 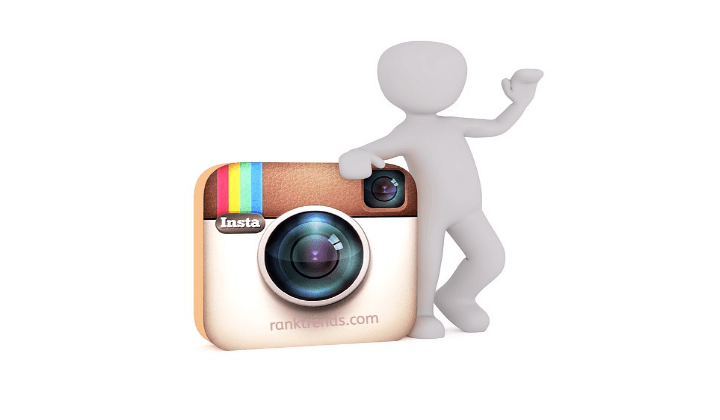 When you set up your Instagram account, it is a good idea to link up your other social networks to it as well. For instance, linking to your Facebook account and Twitter will allow your photos to be posted to those accounts automatically. This means increased exposure and higher user engagement. Personalization Instagram gives businesses a simple way to personalize their brand. It gives users an inside look at their favorite brands and celebrities. In addition to photos of your products, use this platform as a way to give your followers an inside look into how you operate. If your small business is in your home office, share pictures that show your workspace, your cat included. If you are a larger business with a brick-and-mortar location, shoot a few pictures of your employees at work. Give your followers an inside perspective of how your business runs and you will create more of a bond. Has your business been using Instagram to grow a strong following? What are some of the ways that you use the social network? As well as you can use Insta Storie’s tools to increase Instagram follower. Do you want to get traffic to your website online business and in turn double your profit? If your answer is yes, all you need is to join Twitter. Twitter provides numerous opportunities to grow your business by generating new clients through the platform it provides for you to make your posts. Hence, if you want to know how to get traffic to your website, read the following three simple ways you can grow your business by generating new ‘followers’ daily and even transform them to new users of most of your products. Twitter is the best social media tool you can use in advertising of your business. 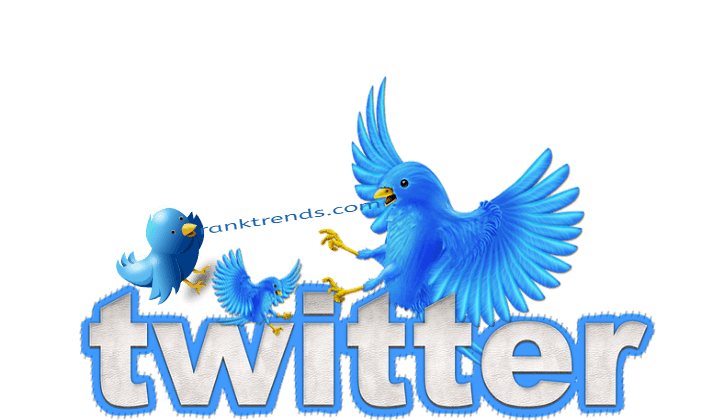 Twitter is known to keep track of trending searches that use similar keywords. The system, also, allows you to perform your own keyword searches which make it easy for business owners to connect with potential clients. Highly trending subjects are often linked to popular products. This enables business owners who own most of these products to generate a great number of ‘followers’ in relation to their products. Secondly, business owners can identify potential customers depending on the topics they are interested in. This is in relation to the interests exhibited within their tweets. A company can search for individuals who make posts that are related to some of the products they produce. For instance, if an individual likes to tweet about issues related to the hair such as dandruff removal and how to take good care of your hair, a company that produces hair products can identify such individuals and ‘follow’ them. Most of the individuals who have been followed will follow back and most of the times generate interest in most of the posts made by the company. Twitter allows people to post short posts on virtually anything. Business owners can take advantage of this and make short blog posts on some of the developments that have been occurring in their businesses. You can make short, simple blogs on some of the products that are preferred by most clients and even use the platform to inform clients on any new product you have introduced or about to introduce in the market. You can also post solutions to some of the problems faced by different clients who use most of their products. This will help to generate a large ‘follow’ system and make it possible for new users with similar interests to keep track of most of the posts. Most of the users, if they get useful information through the tweets, may end up getting traffic to your website of most of the products produced by the company. Make regular tweets in relation to your business. Regularly update your twitter account with short, simple, interesting tweets in relation to your business. You can also tweet on famous subjects away from your regular tweets but should interest the clients you have targeted. If you are able to get the attention of new clients, most likely the number of your ‘followers’ will increase. Twitter allows you to advertise in between your posts. Make simple advertisements that can easily catch the attention of other Twitter users once they see them. It is possible to generate new ‘followers’ through the followers that you have. Other people who have followed the people who are your followers have the ability to see most of your posts. Therefore, if your posts are ‘eye-catching’ you can easily generate new ‘followers’ through them. Twitter provides the way of advertising your business and generation of new traffic specifically targeted for most of the products that you produce. It, also, provides a platform to respond to client queries which in turn builds client confidence. The first thing I’m going to recommend is that you create a Fan page and a group page. No matter what it is, if you’re promoting something you’re going to want to make a Facebook Fan page for it. This will be a place to post information, value, videos and other useful content that tons of people will view, like and follow. The next tip I’m going to share with you is about Facebook events. This is crucial, hold FB events for new blog posts, videos, hangouts, etc..These events are great because not only does it get people to see what you need them to see but there is a cool trick that goes along with it. Normally, you’d have to select each friend one by one to invite them to your event. Not anymore, I know of a trick that I learned within my Internet Lifestyle Networking Training, where you can invite ALL of your friends with one click. Trust me, this makes life a lot easier and saves a whole lot of time. Facebook is an awesome place to connect with like-minded people and talk strategies. Think about it, this is the internet and there’s always someone online to ask questions to or talk with. Connecting and making friends on Facebook is a sure fire way to expand your business. The more friends and followers you have, the more people that are going to view your posts and even share them with their own friends. Connect, build relationships and offer value to people. Here’s a good tip, do not use a fake/product/logo/etc… picture as your profile pic. People who are seeking to join, follow, or talk with other business people, are not going to trust what appears to be a fake profile. I’m not saying that everyone who uses pictures like these is fake, they are just not educated of this. You always want to use a REAL photo of yourself as your profile image. Doing this will bring real followers who find you to be believable, trustworthy, and a friend of value. This is exactly how you should want to project yourself out in the world. Be diligent! In this world of working online, you must be diligent. If you are not consistent and motivated with your work you will never see success. Success comes from you creating that thought of abundance and taking action on it. Use these simple and free Facebook tips and start taking action now! “The time is now.” Thanks for reading! Life in the internet age represents an absolutely terrific opportunity for today’s business owners. Not only do internet-based social outlets like Facebook or Twitter offer entrepreneurs a wonderful free resource for advertising and reaching customers, but they offer one that’s free as well. Never before has a business owner been able to glean so much value for so little investment. This is doubly so when it comes to video-based social networking options like YouTube. Current statistics show that videos make up more than 50% of the average internet user’s media consumption. That said, if you’re not leveraging the power and popularity of YouTube to your advantage, you’re really missing out. Let’s examine how you can be sure you’re making the most of your channel. As with all social media outlets, YouTube audiences reward content providers when they’re as consistent as possible with their output. Decide on a schedule for posting your content, as well as a running theme that will gain the interest of your viewers. For instance, if you plan on gaining an audience by posting an instructional clip every Wednesday, then be sure to make your viewers aware of your intentions and then follow through. The most effective YouTube personalities are the ones that manage to make themselves and their content a part of people’s treasured routines. Making yourself a social networking success – especially in a video-based community – is all about forging a personal bond with the people that absorb your content. Master the fine art of getting your audience to connect with you and you’ve just won a similar connection with the services and products you stand for. Your audience will quickly feel invested in you and from there, it’s only a hop, skip, and a jump to actual sales and valuable recommendations. Give audiences free resources of value. YouTube junkies flock to the site to learn how to do things, to laugh, or to be entertained. They don’t come looking to sit through dry, boring advertisements. Always make sure to offer your viewers something they need or want for free via your videos. Give them a chuckle, show them how to do something, or teach them a shortcut. Not only will they thank you for it and come back for more, but they’ll share your video with all of their social contacts. Before you know it, you and your business will be on your way to YouTube success. Sell viewers an experience. Once you’ve finally got people’s attention and it’s time to sell your wares, make sure you do it in a way that paints a vivid picture of what it would be like to use your products. People like to know how your product will solve their problems or streamline their life… and they really need to be able to “see” themselves using it. Use your creativity as a social media personality and a video maker to give them what they need to believe in your product strongly enough to buy it. 30) Myspace Tips For A Likeable Business? A lot of people have been using social media sites for quite some time now. Myspace is probably one of the most popular websites out there, so it’s the perfect place to market to people. Here in this article will be some tips to get you started with Myspace marketing so continue reading for more information. The image that you choose for your myspace page can have a big impact on your success. People will surely notice the picture beside your name before they notice what you have to say. Use a picture that really catches a reader’s attention and conveys what you are trying to market. Whether you want to increase the number of high-quality fans on your page, or skip the page entirely and just advertise to the users of myspace. Remember, most folks are pretty busy during the day. If you overcomplicate your messaging, chances are you’ll get zero response. Keep your posts to a few lines during the busiest times of the day, and ask simple questions that are easy to answer. Be more active on your myspace marketing page on every day! The company has a happiness indicator that consistently shows people are in better moods as the weekend approaches and more apt to interact with you. If you are serious about your myspace marketing, you need to think about how you can engage your fans even during your typical off-hours. If you don’t, it’ll be hard to keep them interested in you for a prolonged period. Post content regularly. Businesses that do not update myspace at all are sometimes assumed to be shrinking or out of business. 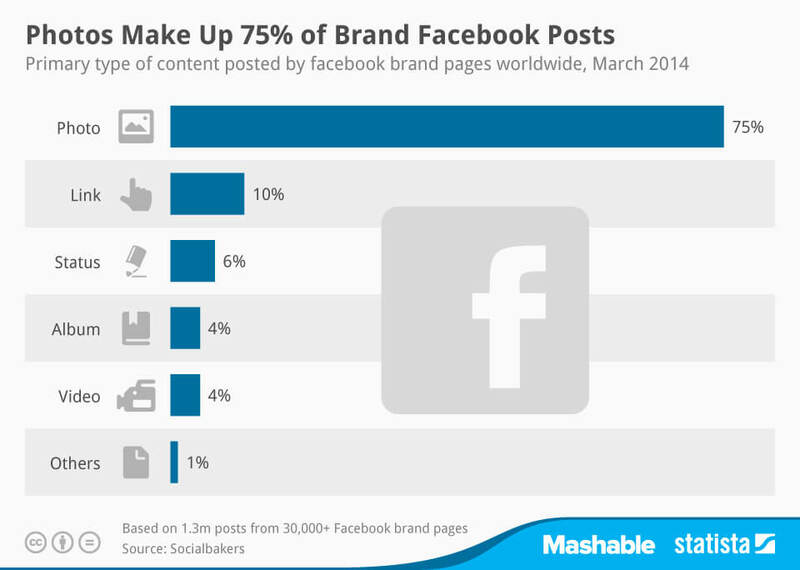 Businesses that post rarely are seen as lackadaisical or too casual. Try and post a few times a week to stay fresh in people’s minds without being there every single day. Now that you know the basics of myspace marketing you can put what you’ve learned into practice. If you’re able to use myspace successfully to market something then you’ll know it because that product or service will become very popular. Keep everything you’ve learned here in mind and work hard at creating a solid marketing plan if you wish to do well. The beauty of social media is that your followers will spread your blog posts for you at no cost. Be sure to include a social plugin to your WordPress blog so that the most popular social networks, namely Twitter, Facebook, Pinterest, and LinkedIn and lots more. 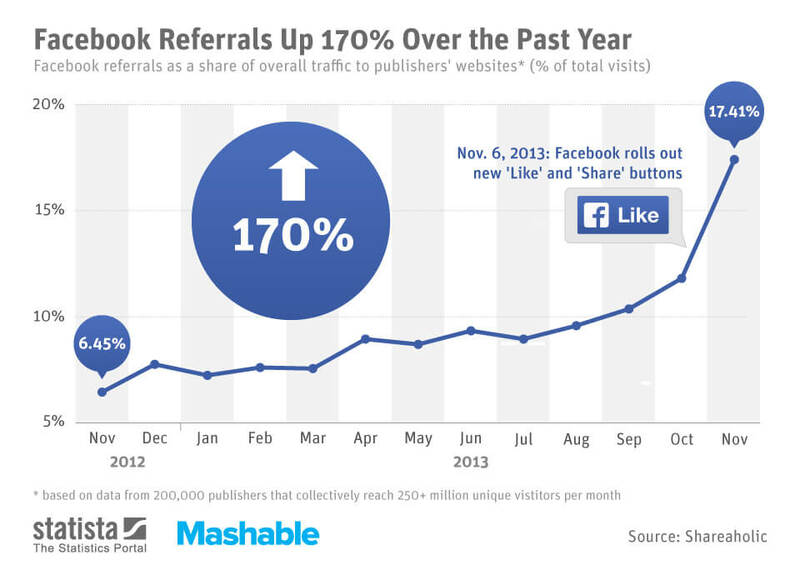 This is another reason to emphasize the first few tips since only the best content is shared repeatedly. Each time you publish a new post ask yourself if it’s worthy of being shared. When done correctly you’ll soon see new blog visitors who were essentially referred from previous readers. For this reason, social media marketing takes a vital part to increase blog traffic for free. tawk.to is a 100% free monitoring and chatting apps on your website visitors. It will help you to contact website visitor without hire any chat agent. 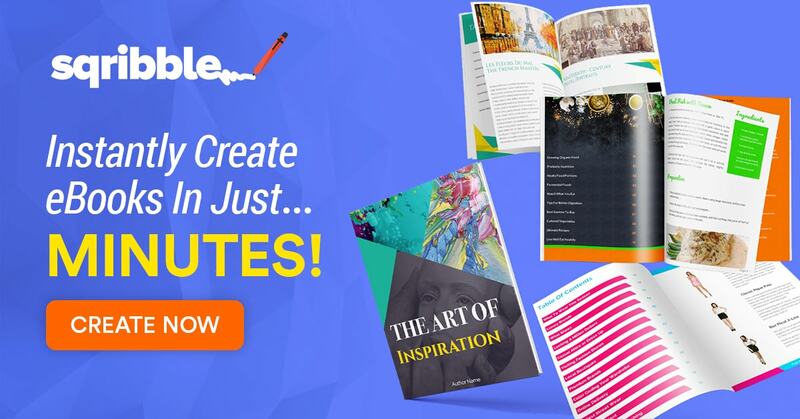 Write some eBook and offer your website visitor and your social media marketing follower. eBooks marketing are the most effective way to increase website traffic. It becomes most popular as a major aspect of digital marketing strategies. As an advertiser, composing an eBook is an extraordinary chance to be the one-stop shop that per user need. 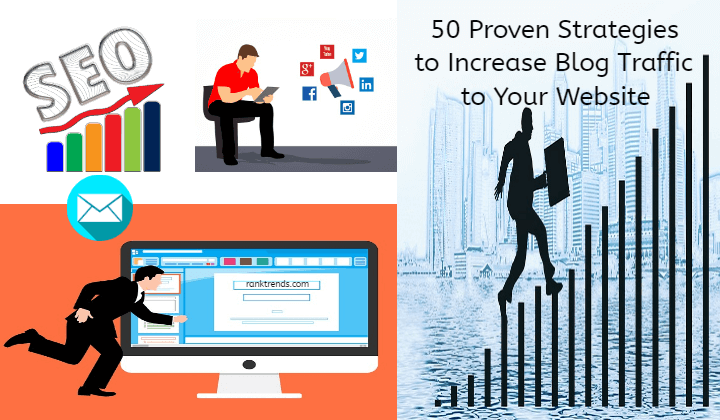 With educational, informative, and high-quality significant content, you will pull strangers to your website and give your business potential leads. But the main problem for eBook marketing is writing a standard eBook. Writing a standard eBook to help with promoting your business is an attempted and genuine strategy that is proven. 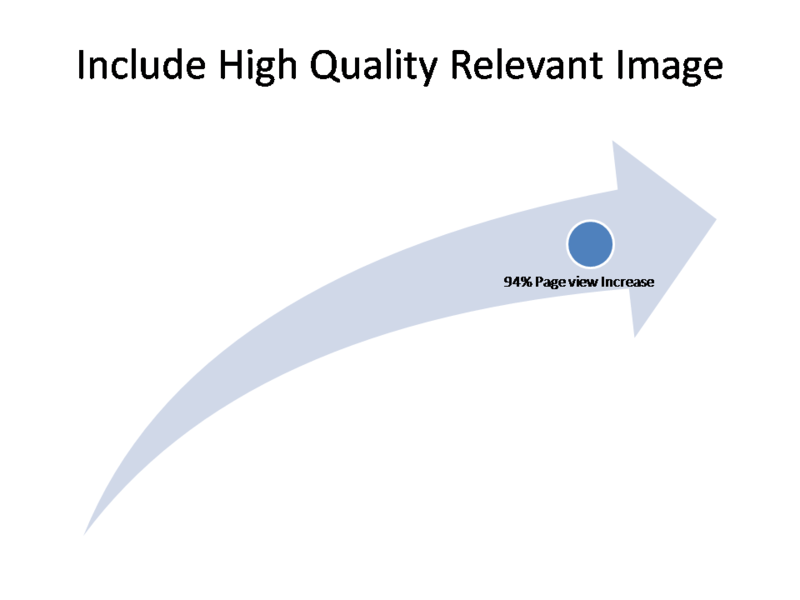 It should never be low quality since those detract from your ebooks effect instead of add to it. But most of us can not write standard eBooks. As well as we did not want to avoid ebook marketing opportunity to get blog traffic of our website. So, what will be now? Don’t worry!! As well as you can sell these eBooks to your clients. 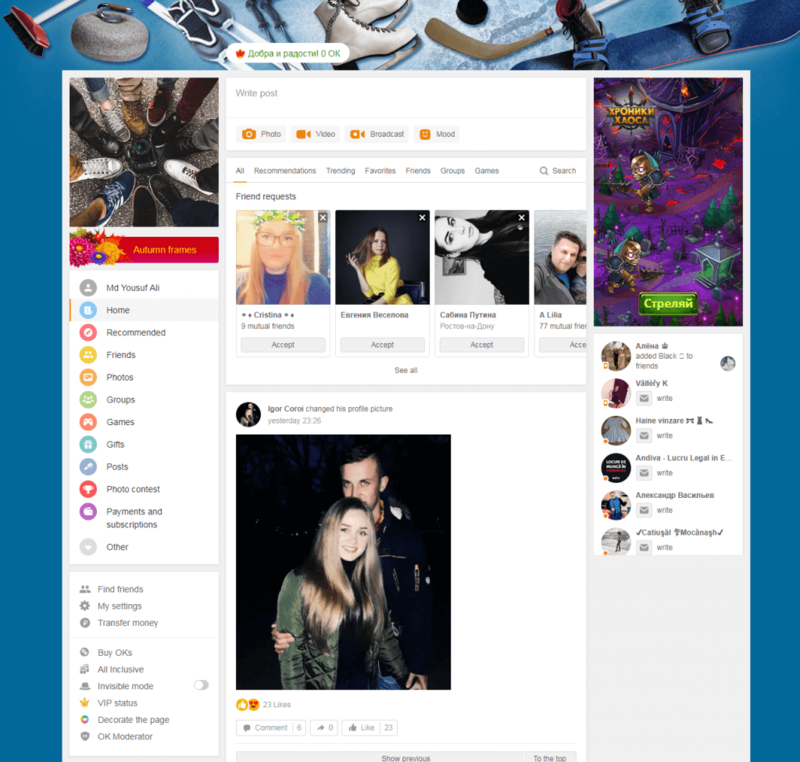 VK(VKontakte) is a Russian most popular and famous social media and social networking service. It has about 500 million users as of August 2018. You can use it in several styles. 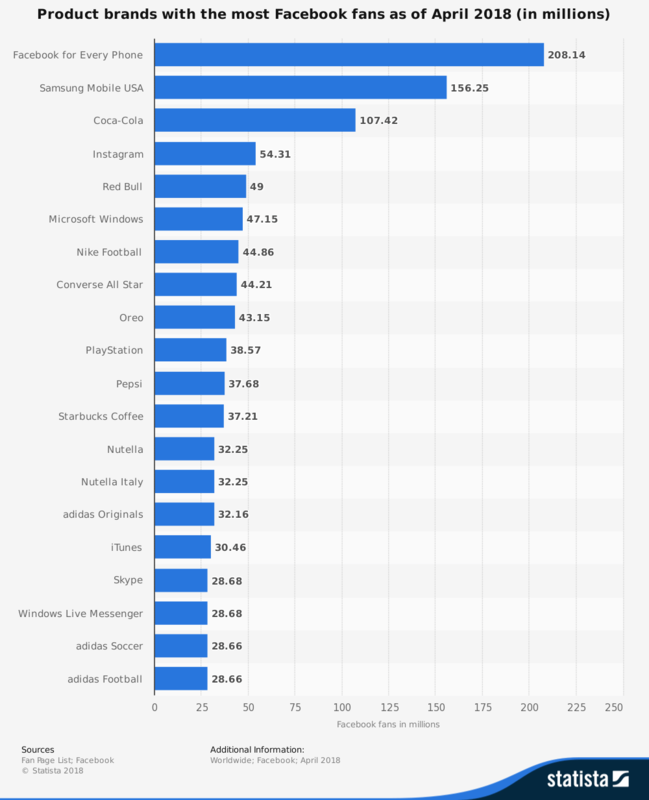 As on October 2018 VK rank 18 and according to Alexa’s global top 500 sites. 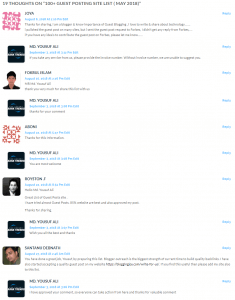 To use VK, you can create a group, a public page, and events. Also, you can share image, audio, and video. If you want to get blog traffic from Russia, you should use VK. ok.ru (Odnoklassniki) also another popular social network which is specially used in Russia and former Soviet republics. It has more than 200M register users and 45m daily unique visitor. OK also allows for creating a public page, and group. Also, you can share your original video or youtube video to their video promotion section. It has launched on 4 March 2006 by Albert Popkov. As off Alexa’s global ranked 56 and 7 in Russia. Subscribers is a new and effective way to generate traffic to your website. It is a cloud base web notification software. It allows website visitors to “subscribe” to your site without providing their email address. As a result, when you set up new content, automatically they will get a new notification about your content. Udemy is the biggest platform for online learning. There have more than 80000 online courses, as well as 24 million students. Nowadays, most people going to addict to learning and improving their skill from the online course. This is the good news for you to drive that kind of people to you if you can create a high volume and unique online course. If you did not know how to create an online course, you can learn from the bellow online Udemy video course. Increase in the number of smartphones and handheld devices has changed the way we communicate. Phones are more just a medium to make or receive calls or to send messages and receive messages. The increasing number of people are using phones to access the internet, to transfer money or to shop online. Business owners are using their smartphones to conduct their business efficiently on the move. SoundCloud is the most popular and famous online audio and music sharing website situated in Berlin, Germany that allows its users to promote, upload, and share audio. It is one of the best audio marketing tools to increase blog traffic. LinkedIn SlideShare is a facilitating administration for professional and attractive content including presentations, videos, infographics, documents. Clients can transfer documents secretly or freely in PowerPoint, Word, PDF, or OpenDocument format. open on October 4, 2006, the site is viewed as like YouTube, yet for slideshows. 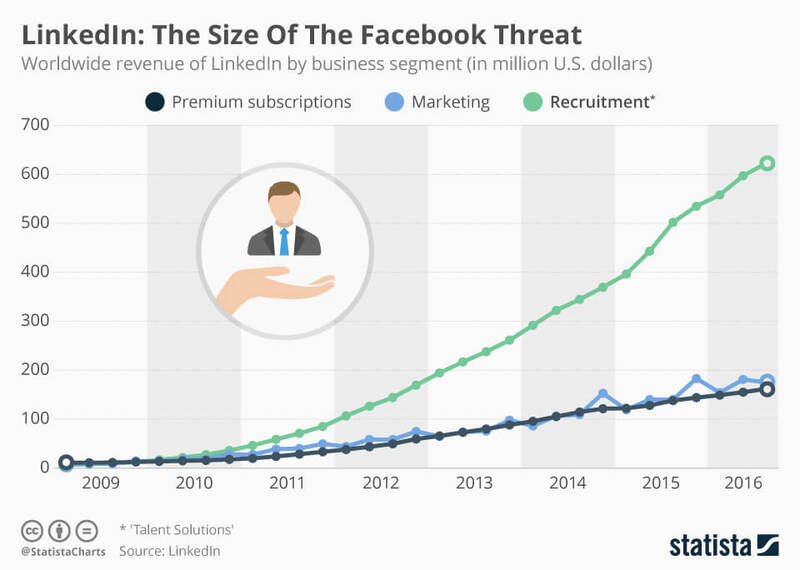 It was gained by LinkedIn in 2012. In spite of the fact that the site is basically a slide facilitating services, it additionally supports documents, videos, PDFs, and webinars. SlideShare additionally gives clients the capacity to rate, comment, and share the uploaded content. The site has more than 80M uniques traffic a month and has at least 38M user. SlideShare’s greatest rivals incorporate Zoho.com, Scribd.com, Issuu, and edocr. A portion of the outstanding clients of SlideShare incorporate World Economic Forum, The White House, NASA, O’Reilly Media, IBM, and Hewlett. Hence, You can increase traffic to your website through SlideShare marketing. The most successful bloggers have a loyal group of fans that account for the majority of the likes, shares, comments and other involvement. This activity is what propagates exponential and passive growth that is purely organic. All the automated processes and SEO tactics are alright when getting things off the ground, but ultimately your core readership will propel you to more visitors and higher ranking. This is the best and newest way to drive targeted traffic which can spur far more viral traffic than, say, safelist marketing. What is a safe list? Safelist is a credit system, the more credits you have the more free traffic you will get. Also, It is a little bit difficult and time-consuming to earn credit. 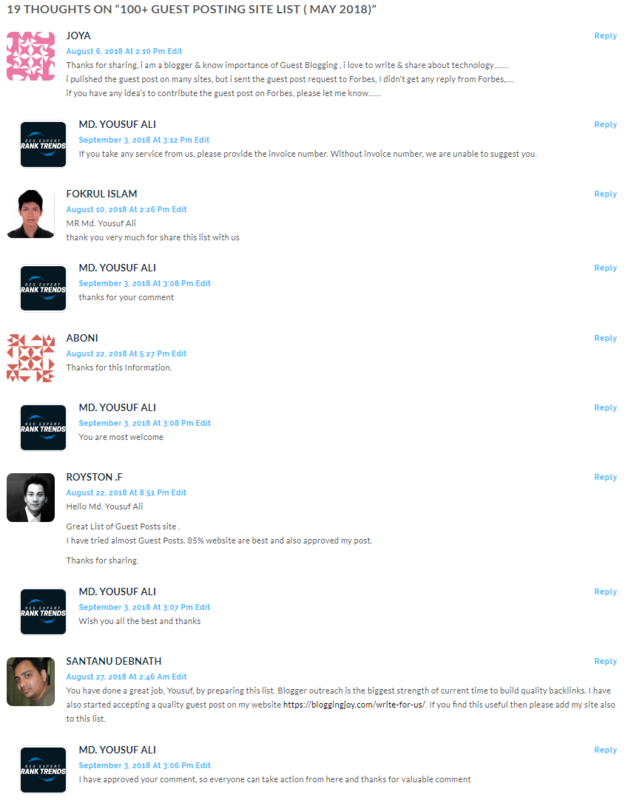 but there has a solution to earn credit easily and it is a desktop software name “Fast Traffic Bot“. To earn credit, you don’t do anything. Just set up and run the “Fast Traffic Bot”, that’s enough. Using this credit you can send thousands of email with one click to your safe list website accounts. Whether your online business is affiliate marketing or another marketing system, if you do not have traffic, you have no sales. This is what leads webmasters, business owners and affiliates to spend large amounts of money to try to get to the top of the search engines. You need to have visitors to your service or product, whether it is on a website or a blog. Visitors are potential customers and you need a good number of visitors just to get one paying customer. This is just a basic rule of Internet marketing. Obviously, people cannot buy your offer if they do not see it, so you need many people coming to your site and these visitors are called traffic. Surely everyone would agree, then, that the key to success is getting enough traffic to your offer. Not just any kind of traffic, but targeted traffic. If someone has absolutely no interest in your offer, it hardly matters if they stop by your blog or website. You want people who are interested in what you have to offer and who are ready to buy, as well. If you are able to pay for traffic, be sure to pay only for that which is targeted to your offer. That will ensure your investment will bring the kind of results and sales for which you are in business in the first place. A very efficient way of making affiliate marketing sales is through PPC-Pay-Per-Click-traffic from the search engines. This is highly targeted traffic because you write the ad and use the keywords that will attract people to your offer. Traffic comes to your site very fast, but you must use caution. Before using this means to get traffic, learn all you can about it or you could end up spending enormous amounts of money. Google and other search engines allow you to set an amount that you will spend days and how much you will pay for each click. When your clicks equal the amount you have set for the day, the search engine stops sending your ad. Setting limits will ensure that you do not get a nasty surprise bill that you cannot afford, especially until you start making good money. 45) Why Are Google Ads So Important To Get Traffic To your blog? You may ask,” How can Google Ads be an important method to get traffic to your blog”? It is another way to market your site. You need to do as much as possible to keep ahead of your competition. Your costumers need to know that your site exists so that you can sell your product. By using the method of Google AdWords, every time that a customer types into their computer a specific keyword or keyword, that you have picked from Google Ads, your website will be pulled up. However, you do have to pay a fee for the use of the keywords or keyword phrase. You sometimes have to pay for advertising to get results. You can still control how much you pay. For example. it may only be $10.00 to start. How you ask do I know what I should spend? You pay according to the number of clicks on your site for the specific keyword. When you have just started a website, you will not want to spend a lot of money. However, when it becomes successful, you will be willing to spend more money on the fee per click because the sales will warrant it. You will review the cost per click against the sales made by the customer. You may wonder! How do I determine the keywords and how much do they cost? This a good question. The best way is to go to the Google Ads Keyword Tool program. You look up the word or words that you are interested in using in your website. How many hits did this word get the previous month on the Google search engine? If it is highly searched, then it would be a good word to use to draw hits to your site. The next item of concern is how much is it going to cost me per click to use the word. You find out the same way as above. It will give you the cost per click. This will determine if you want to use the keyword in your website. If it costs more than you are willing to pay, you may have to come up with another keyword. If you want to use more than one keyword, you will have to do the same research again. Essentially, you are bidding for the right to use the keyword. If someone else is willing to pay more, you may not end up on the top of the list that Google AdWords prints out for the word that sites are using. However, it does not mean you will not be successful. If your website is more informative and interesting the customer will still buy from you. 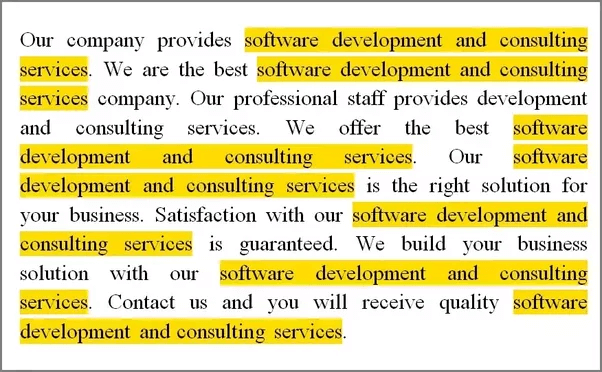 As you can see, you must use words that will help draw the customer to your site. It is like the engine train pulling the cars. You want words that will pull customers to your site. Google AdWords is just one method but it has a proven track record. This method helps you get traffic to your website. Good luck! Use Webinars to increase traffic leads and sales. In the present webinars growing most popular and best way to get targeted traffic. This gives you the benefit of placing your offer in front of more than 80% of current Internet users and buyers. Just be sure to do proper research, split test your offers and make every advertising penny count and you will do very well with paid traffic for your affiliate marketing business. Also, you can use HQWebinar ( Commercial paid version) to promote your product on life. 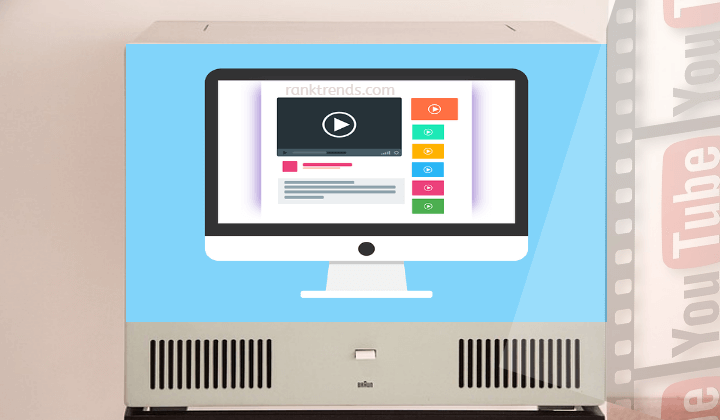 Email marketings offer lots of tools to help you promote your blog content. 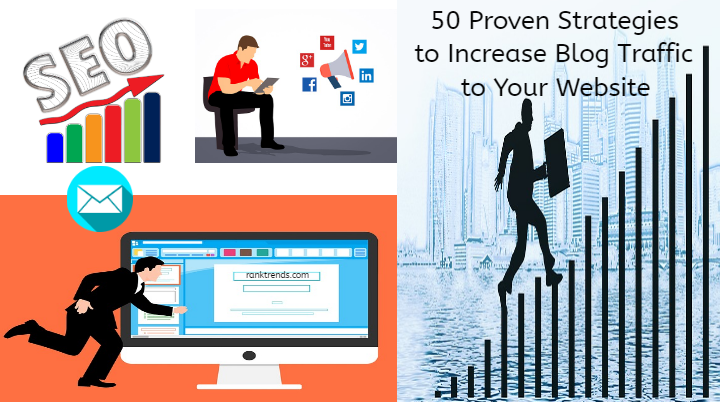 Since it’s the most popular marketing strategies, you have more opportunities to connect with your audience and these marketing strategies will help you to get traffic to your website. You are more likely to get a quick response and comments by using these tools too. Once you install the tools, you can automate the entire process. Just make sure you monitor the activity of your email list. Remove or pause those emails which did not open your email such that you can connect with your real readers. In my experience, I will suggest using Aweber tools. It is best for monthly subscriber plan but if you did not like to monthly package, then you can choose “Email Suite Pro“. Google Plus is another great way to increase traffic to your website. Also, Google Plus take a vital part for Google top ranking. Last Word about How to Increase Blog Traffic for Free. Whether you own a new blog or an old blog, these above strategies will help you get more traffic and sales if you apply them. Use them as a checklist to get you started in marketing your blog. Then you’ll connect with your audience and automate your marketing too. Create a fan page and try services like Hoot Suite to syndicate your blog posts to the fan page. Are you satisfied with our article on how to increase blog traffic for free? Believe if you take note of the above tips, you’ll see a drastic change in your blog readership. More people would be able to find your blog and start communicating with you either through commenting or social media. 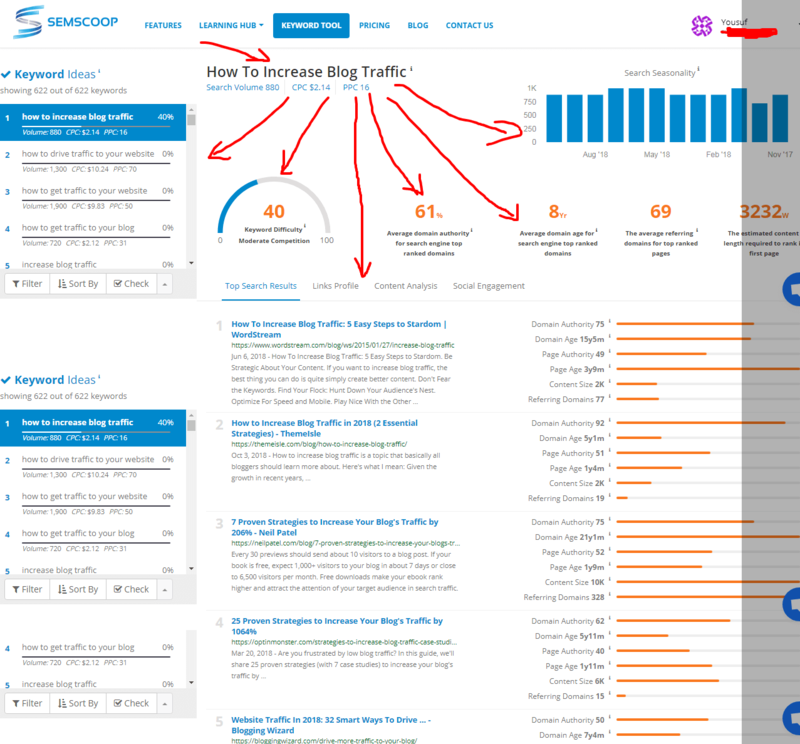 Underlying all these 50 traffic tips is the understanding that building a successful blog takes time. You won’t learn the best methods for putting these in action overnight. But getting started today by listing a few top role models and having a daily plan are key first steps. I would give it nine to twelve months to amass a good fan base. Good luck wherever you are on your blogging journey and I look forward to hearing more traffic tips in the comment section below. If you want to build a business on the internet, a blog is essential. 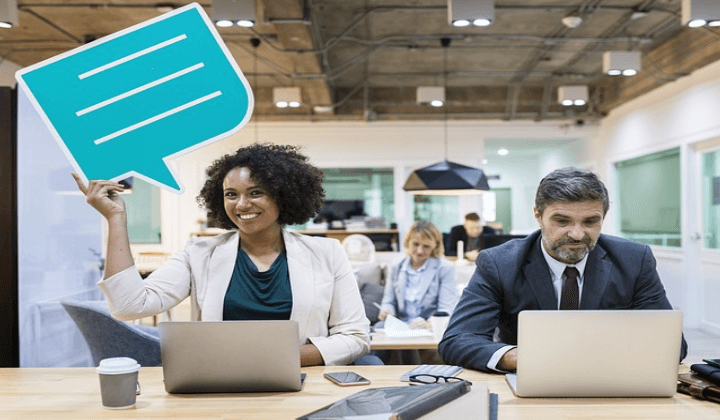 It’s one of the best public relations tools you can create because it allows you to connect with your audience. What I like the most about it is that you can automate much of the promotion, and so you can spend your time connecting with your audience, as well as writing great content. When you build your blog, follow these strategies to start getting traffic quickly. While I’m far from a guru, I know a good deal about generated traffic to any blog. What’s more is I built this site from scratch without gimmicks, tricks, fancy bells, and whistles, or black-hat tools. Internalizing the following tips will prove integral to your blog growth for whichever subject matter or business you’re promoting.